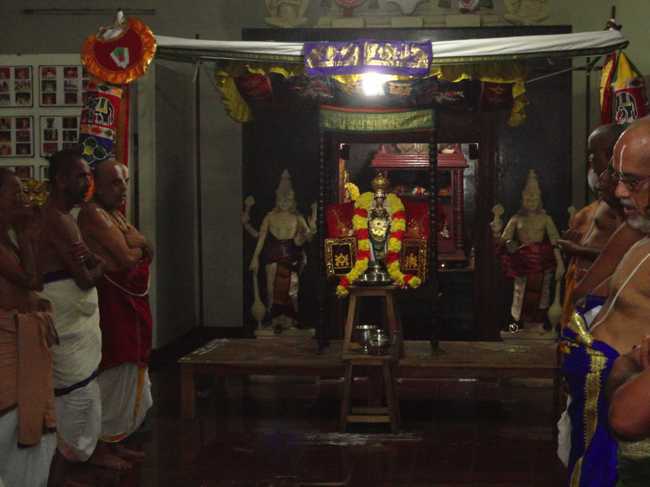 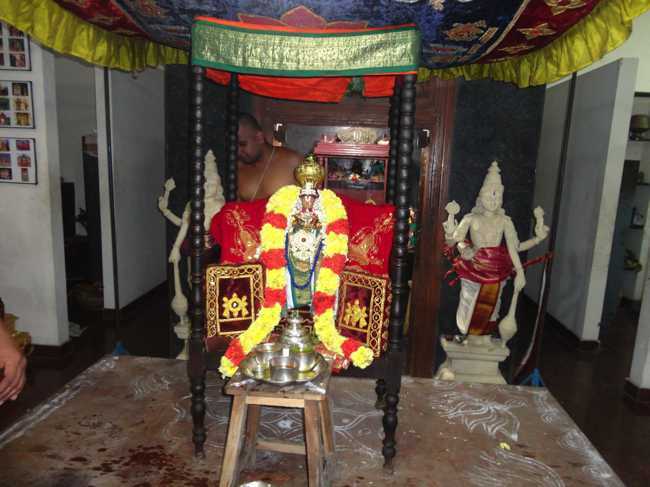 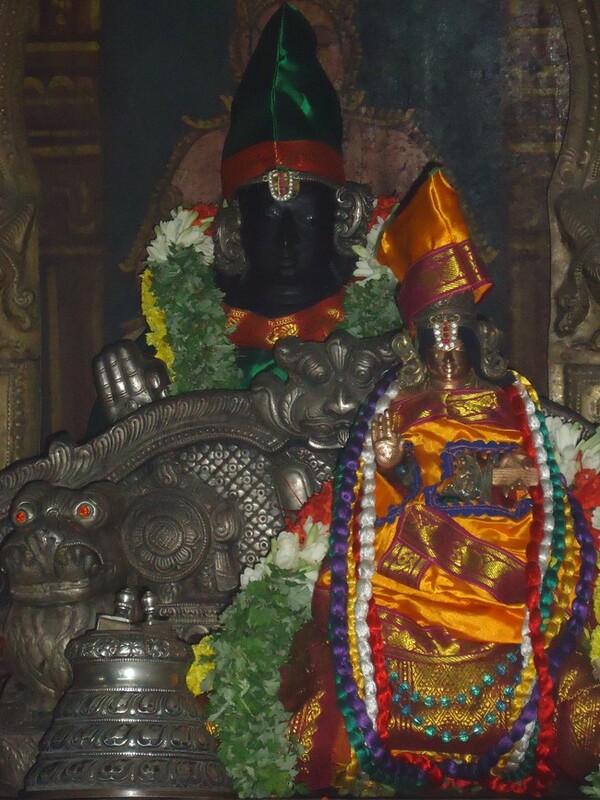 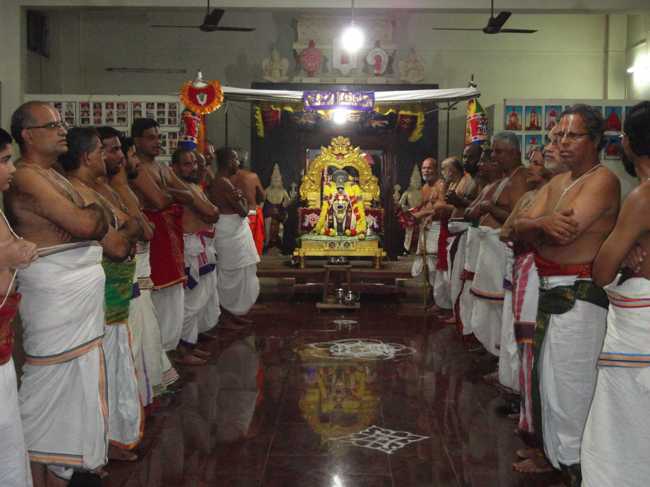 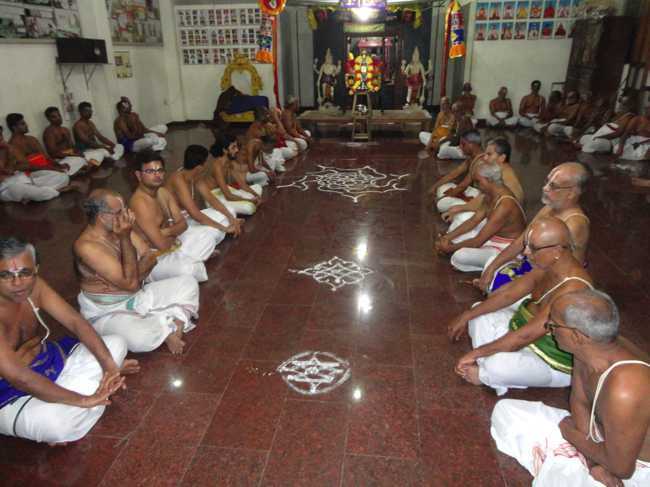 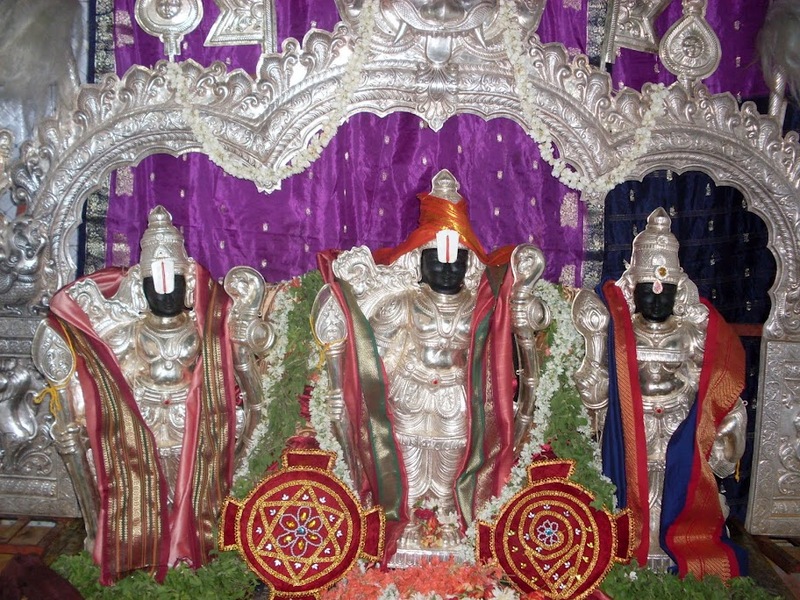 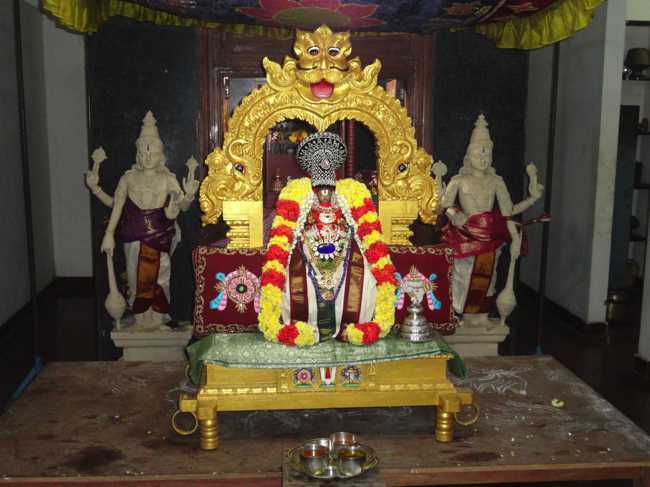 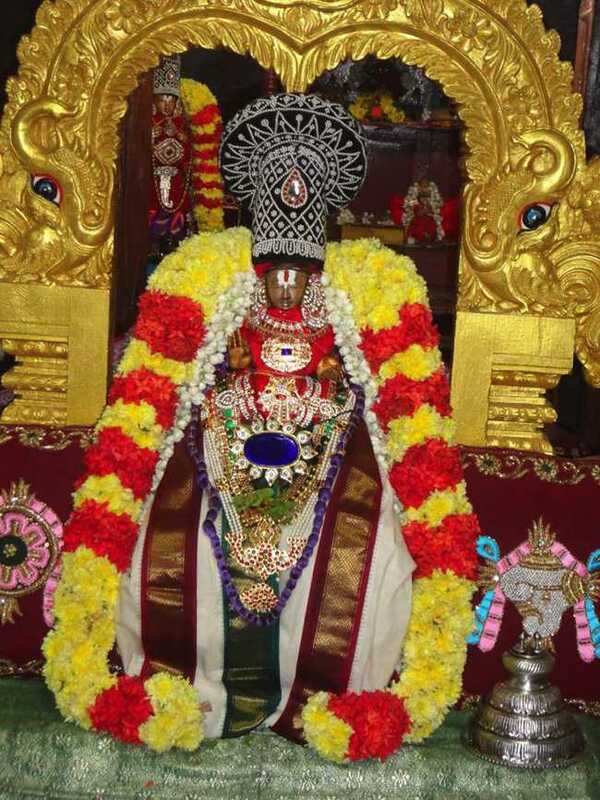 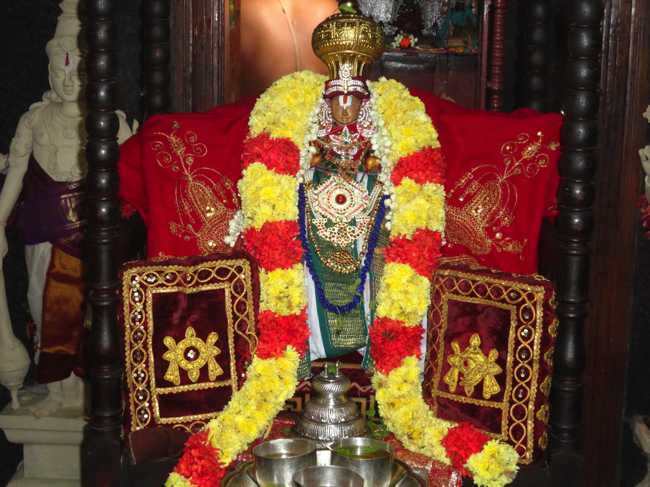 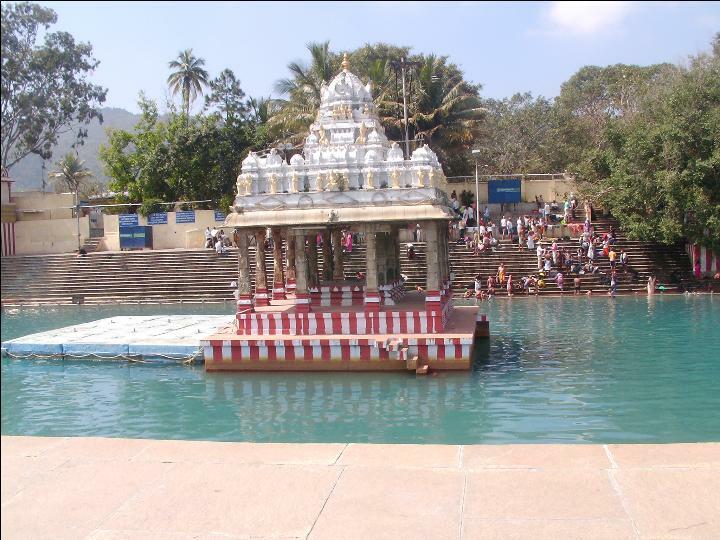 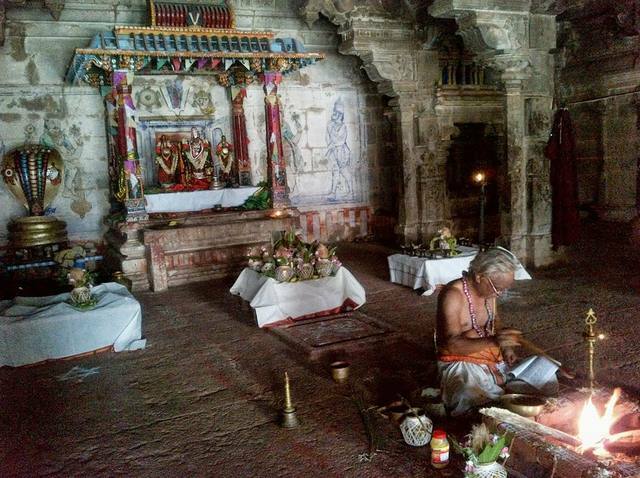 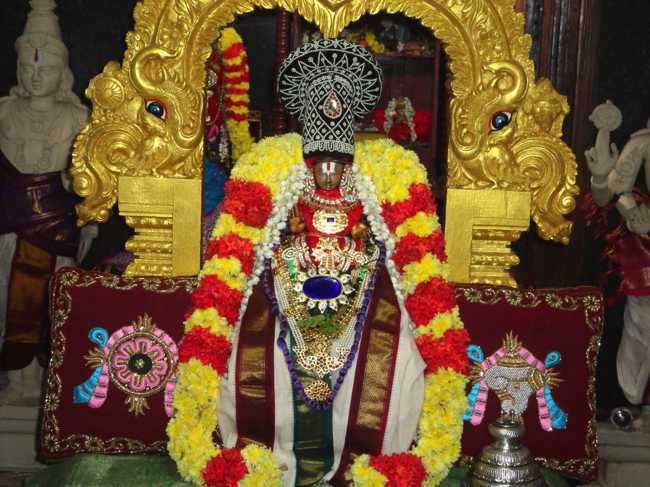 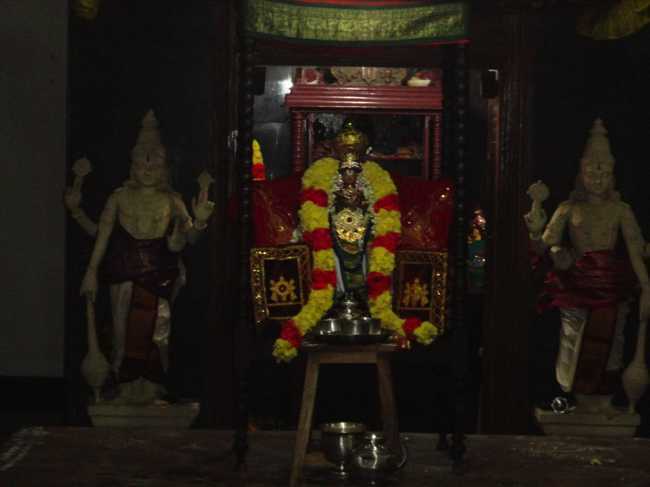 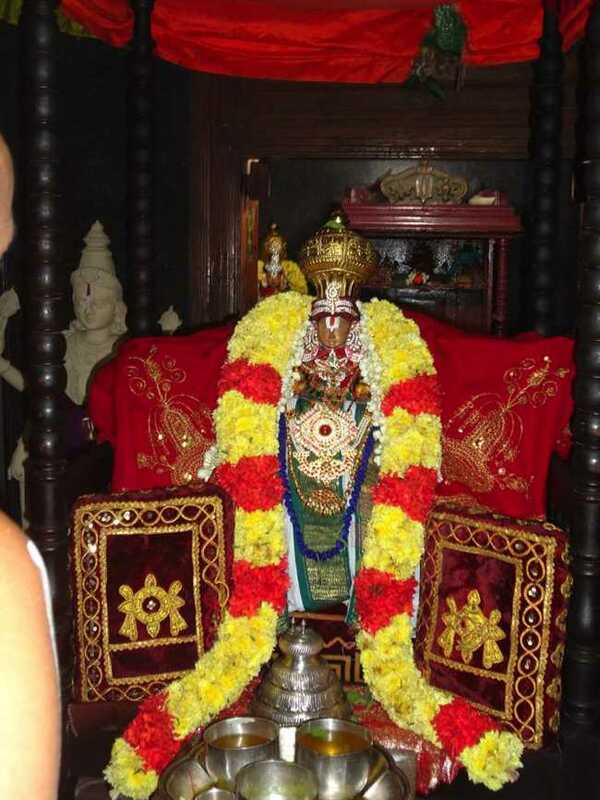 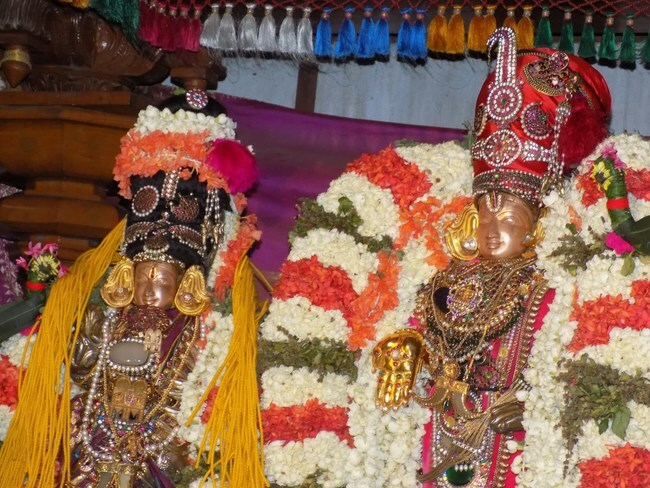 This year, Swami Nampillai Avathara Utsavam Day 1 and Day 2 was celebrated at Nampillai Sannadhi, Pezahwar Koil Theru, Thiruvallikeni Divyadesam. 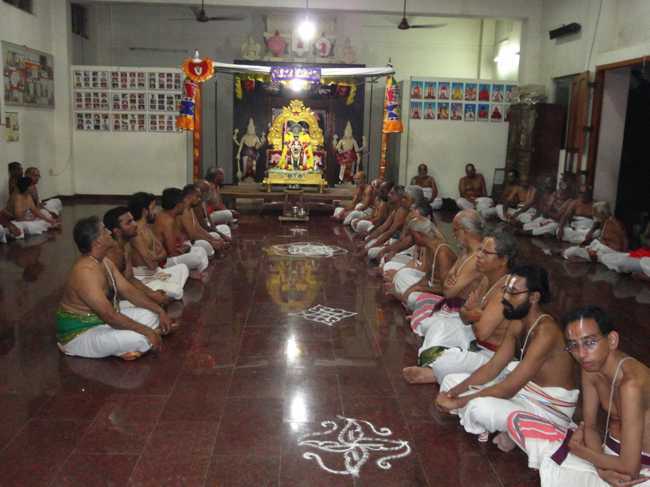 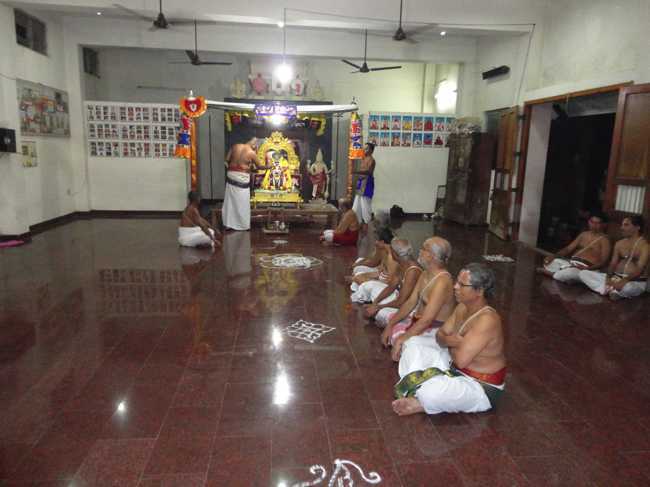 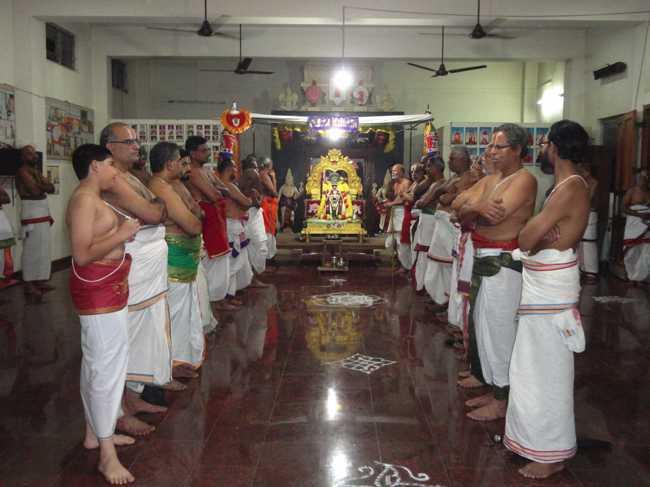 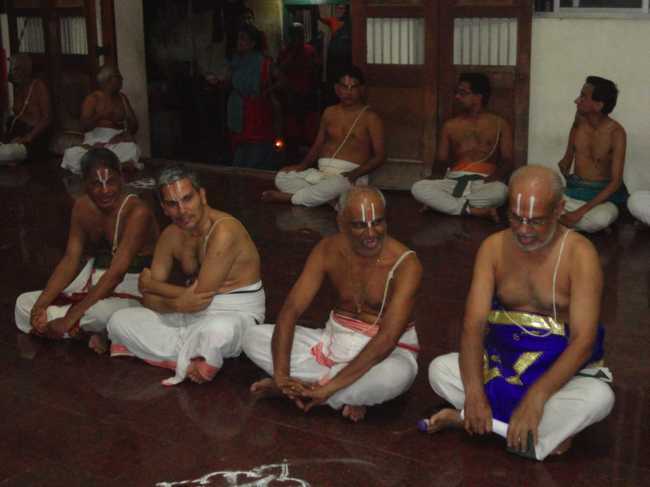 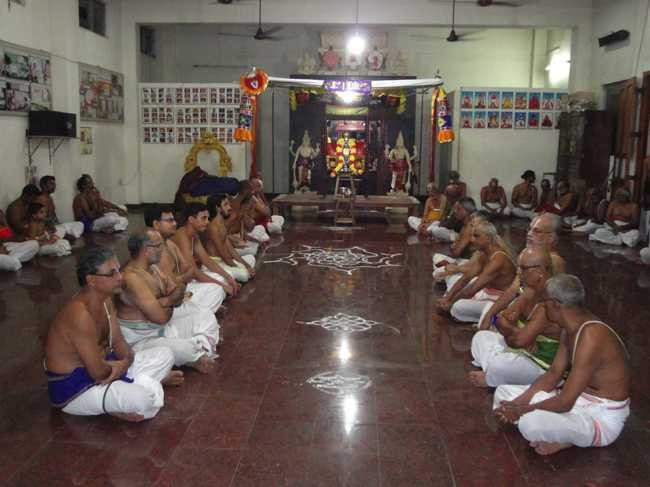 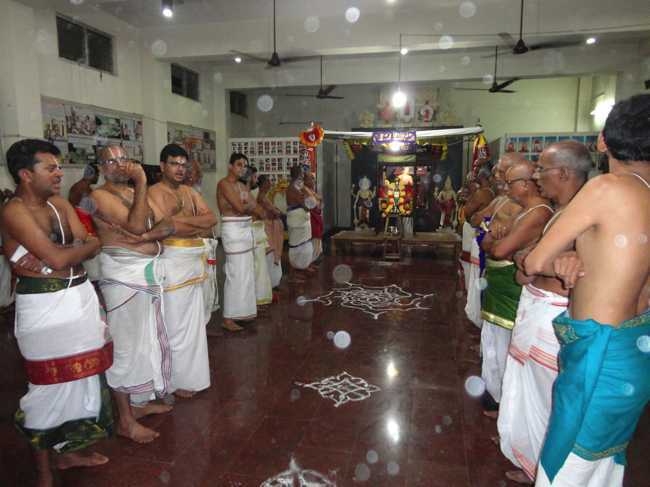 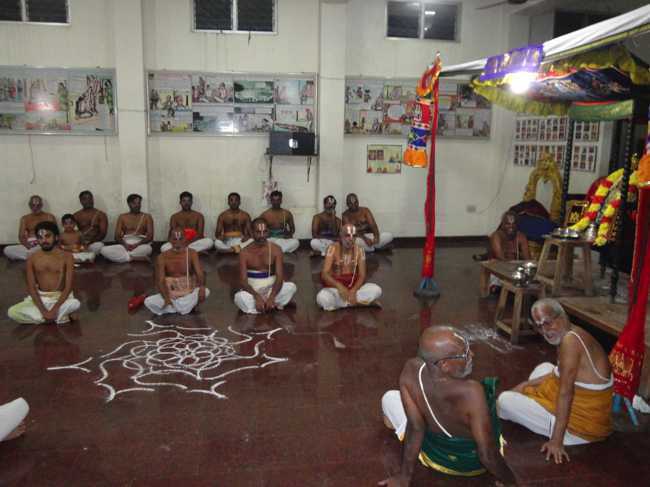 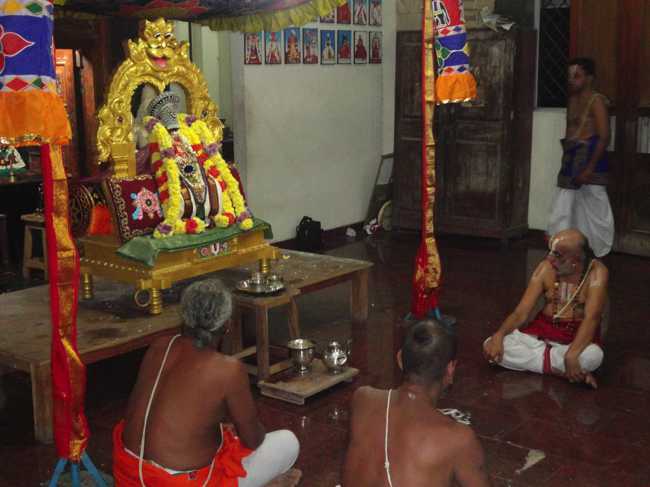 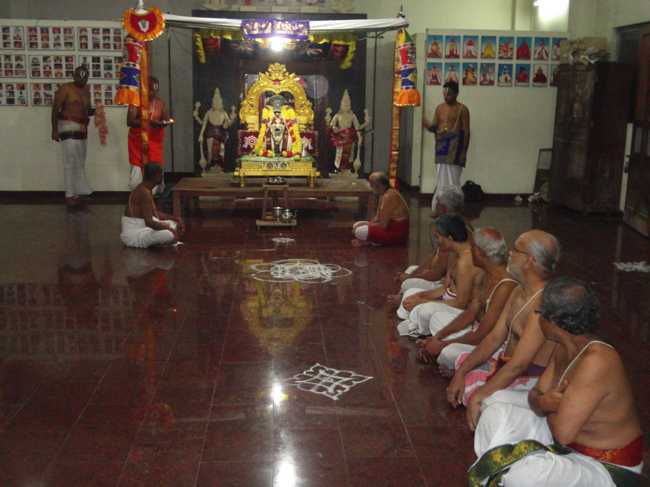 On November 21st 2015, in the evening at 7pm, grand Satrumurai and Sevakalam followed by arulicheyal and Parayana Ghosti was conducted, similarly. 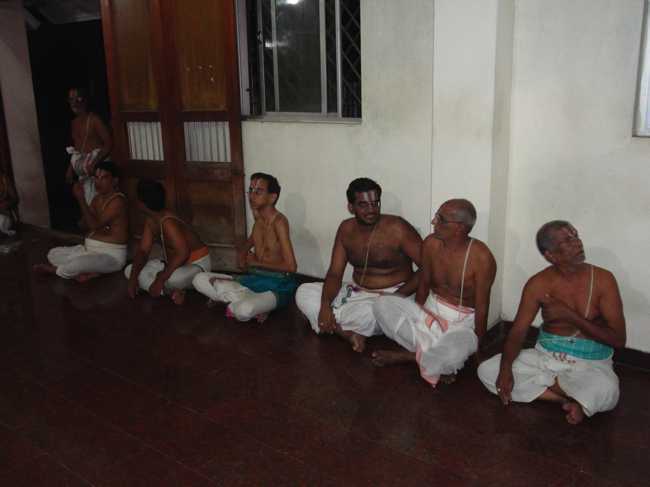 Many devotees participated and received the blessings of Acharya.